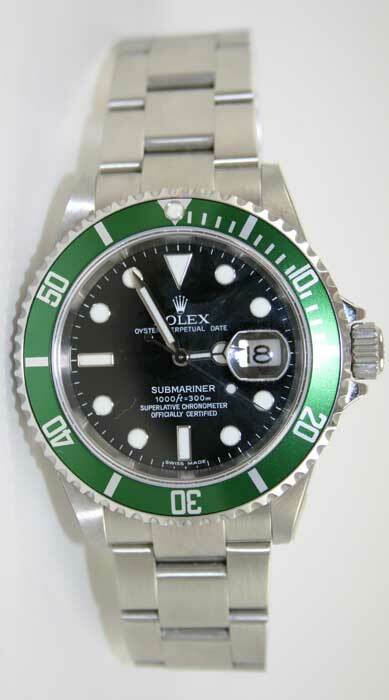 Rolex 50th Anniversary Submariner in stainless Steel. Very hard to find and highly collectable. Complete with warranty and appraisal. LAST ONE IN STOCK!! !